An isometric action-RPG from the hack’n’slash genre, developed by the team at Iron Lore led by Brian Sullivan – co-creator of the iconic classic, Age of Empires. 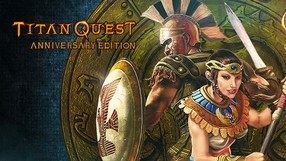 Titan Quest takes us to ancient Greece and Egypt, when the eponymous titans get released from their eternal imprisonment to spread death and destruction across the Earth. 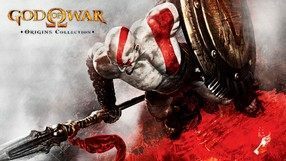 In fight between new and old gods, the world’s fate rests on shoulders of a single human, who travels across the lands looking for a way to seal titans once again. 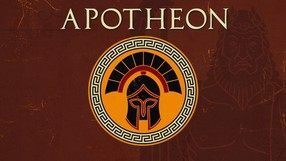 We visit numerous mythological places, like Parthenon, Knossos, the Labyrinth, Egyptian pyramids or the Hanging Gardens of Babylon, fighting hordes of diversified enemies as well as titans themselves. The players are given a vast arsenal of more than a thousand unique and legendary items. Our character can improve his or her skills throughout the game, due to a flexible class system that offers close to unlimited possibilities of development. 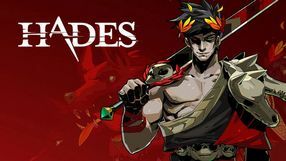 Hades: Battle Out of Hell is another production of the talented Supergiant Games studio, which has given us titles such as Bastion, Transistor and Pyre. 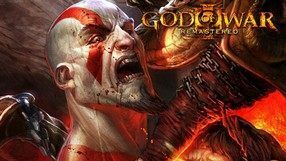 This time the creators prepared a spectacular, roguelike dungeon crawler, set in a world known from Greek mythology. A 2D platform game with an open world, inspired by Greek mythology. It was developed by an indie Canadian studio Alien Trap, known from, e.g. the well-received platform game Capsized. 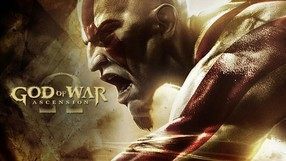 The game tells the story of Hera, who overthrows her husband, Zeus, and, driven by her dislike towards mortals, decides to obliterate them. 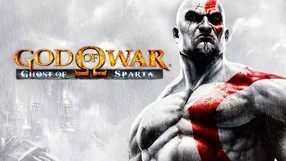 You play as a hero, who has to reach the summit of Mount Olympus to save humanity and end the tyranny of the gods. 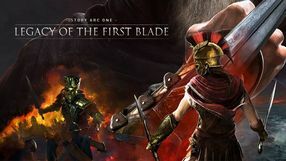 The mechanics are based on such classic productions as Metroid and Castlevania, focusing on the exploration of the open world, and combat, in which you use spears, swords, and shields; the game also features stealth sequences. From time to time, you have to fight a god, and upon defeating them, you gain their powers. The unusual visuals of the game were inspired by ancient ceramic paintings. The production features a single player mode and a tactical multi-player mode. A remastered version of the platform action game from 1991. 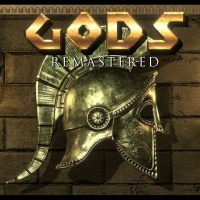 Gods Remastered takes us on a journey to ancient Greece, allowing us to take on the role of a daredevil working for the Olympic deities. In return for completing the task entrusted to him, the hero is to become immortal and take a place among the gods. 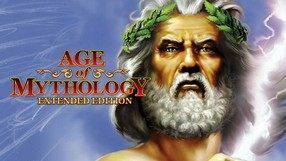 Poseidon: The God of Atlantis is the official extension to the highly popular economic strategy of Zeus: Mr. Olympus. Just like in the base game, the action of the add-on was set in antiquity. 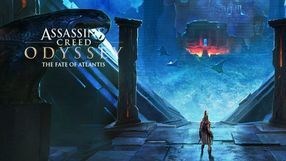 This time, however, players take control over the development of mythical Atlantis. Developers from Impressions Games studio have also decided to add a functional editor, allowing you to create your own play scenarios. A team-based brawler from the creators of Rogue Legacy, which features old school stylistics. In Full Metal Furies we land in an alternative version of Athens. The city and its surroundings are terrorized by titans and other mythological beasts. The players play as the eponymous Furies, whose mission is to restore the order using modern means of defense, including all kinds of firearms. We observe the events from the isometric perspective as the characters keep walking to the right and eliminate all enemies encountered on the way. 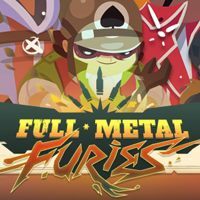 Full Metal Furies offers four playable heroines, making it possible for four players to cooperate – you can also play alone together with AI-controlled characters, while being able to freely switch between them. Many enemies are immune to specific types of attacks, thus forcing you to select appropriate weapons. The game also features a progression system and crafting mechanics which allow you to construct new items based on the schematics you find along the way. 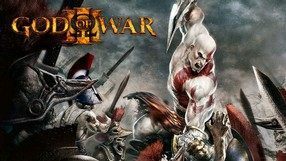 Clash of the Titans is an action game developed by the Japanese Game Republic studio and released by Namco Bandai. The plot of the production is directly related to the film of the same title, which debuted on the big screen in spring 2010. 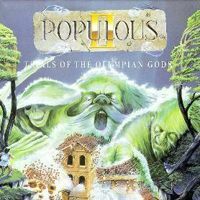 Continuation of Peter Molyneux's original strategy game, in which, playing the role of a deity, we lead a group of our subjects against the followers of another god. 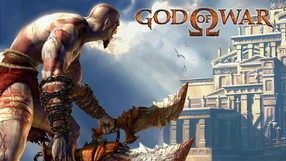 Compared to its predecessor, the game was set in the realities of Greek mythology, offering improved visual setting, nearly 4 times more divine powers and as many as 1000 different maps.